Mayor of Islington David Poyser and Alexander Armstrong with Dr Griffith at the unveiling of the plaque in Haywards Place on 29 August 2018. 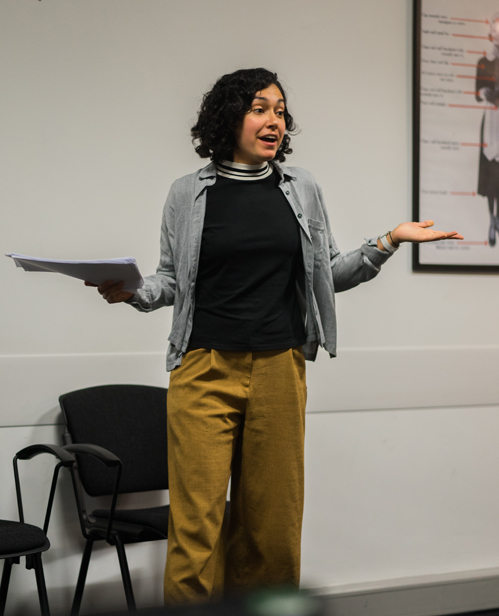 Photo credit: Em Fitzgerald Photography/London Borough of Islington. 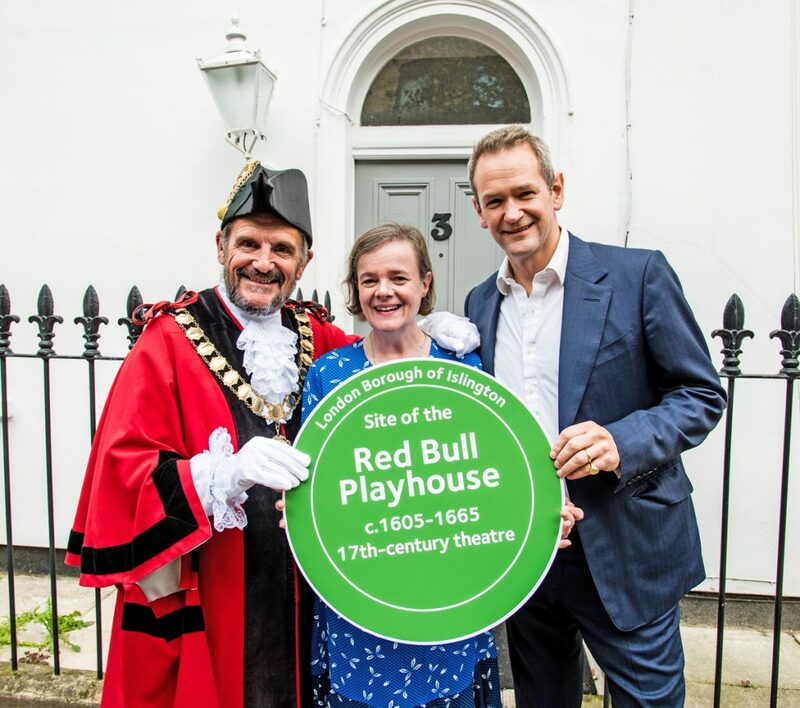 Entertainer and broadcaster, Alexander Armstrong, together with his sons, Patrick and Rex, were there to unveil the plaque, along with Mayor of Islington David Poyser and Dr. Griffith as academic boffin. Held on 9 September 2017 at London Metropolitan Archives (LMA). Led by Dr Rebecca Bailey (Liverpool John Moores University) and Dr Eva Griffith. Organised to coincide with ‘Life on the London Stage’, an exhibition at the LMA, this symposium marked the 400th anniversary year of a famous riot at this, the first playhouse in Drury Lane. The history of the ‘West End’ is variously told but rarely begins with consideration of the Cockpit, an indoor theatre built for Queen Anna’s men by their actor-manager Christopher Beeston. Despite obvious initial troubles, with Beeston renaming it ‘the Phoenix’ after the Shrovetide attack of 1617, this venue successfully produced drama from old repertoires while welcoming the new too – with Thomas Heywood as representative on the one hand and James Shirley on the other. Topics of the papers included the following, many of which are now being turned into articles for a special issue Shakespeare Bulletin which Dr. Griffith is editing. ‘Recent Theatre History, Theatre History, Archaeology and Architecture: Can we call 1616 the beginning of ‘West End’ Theatre?’ Including Peter McCurdy (builder of the Sam Wanamaker), Patrick Spottiswoode (Shakespeare’s Globe Education), Julia Merritt (University of Nottingham) and Paul McGarrity (Museum of London Archaeology). Read tweets about #CockpitPhoenix on Twitter. The walk was organised through the London Metropolitan Archives. 10.30-4pm on 10th September 2016. 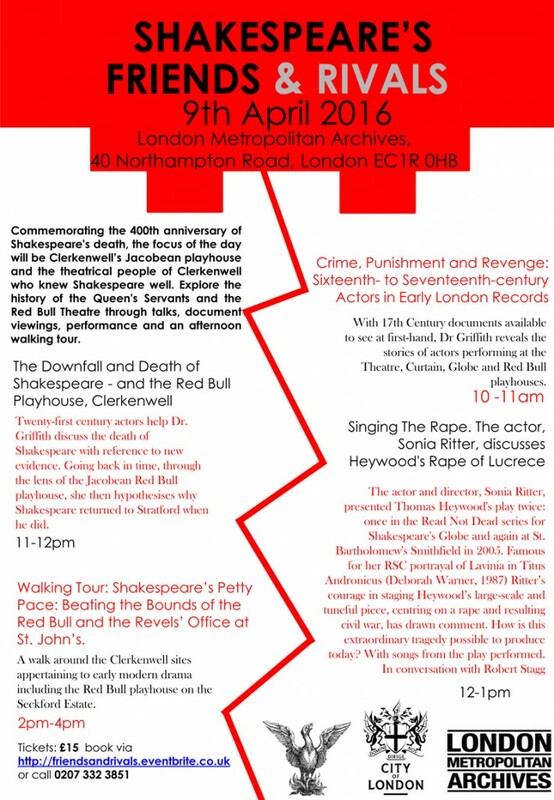 Following recent discoveries by MOLA in Shoreditch, Dr Eva Griffith led a day on the Curtain playhouse, famed for hosting Romeo and Juliet and Henry V. Heather Knight, lead archaeologist, Peter McCurdy of Shakespeare’s Globe, Professor Duncan Salkeld and other experts were invited to present on associated themes. 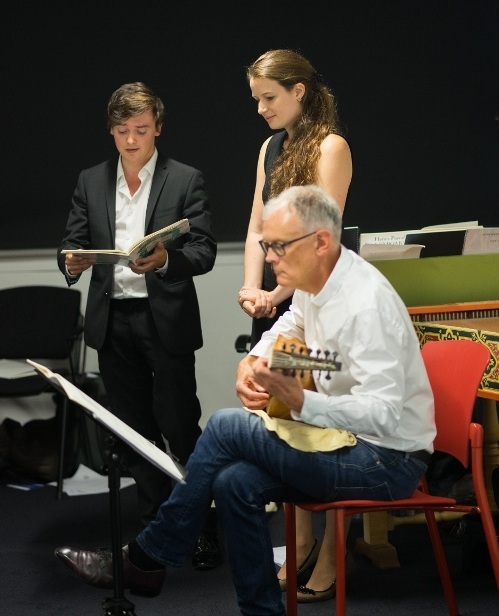 Dancing and drama were included with the help of Passamezzo early music consort. Drama was coordinated by James Wallace. 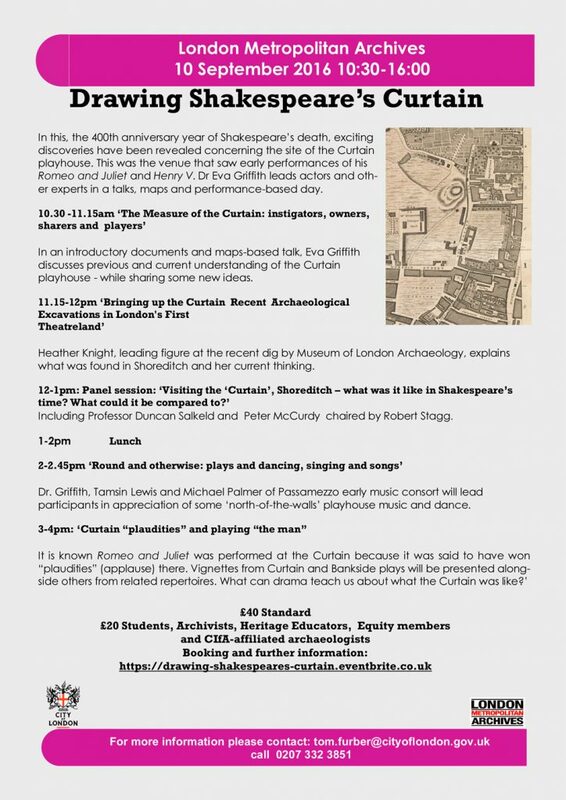 At 10am-4pm, 9th April 2016, to commemorate the 400th anniversary of Shakespeare’s death, Dr. Eva Griffith led a day focusing on Clerkenwell’s Jacobean playhouse and the theatrical people of Clerkenwell who knew Shakespeare well. 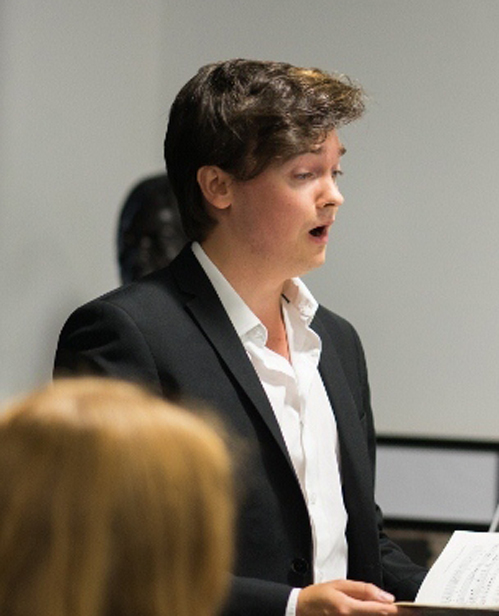 The event was supported by the Society for Renaissance Studies. Actors Sonia Ritter and Michael Palmer took part, and there was a walk around the Red Bull and Revels Office sites. 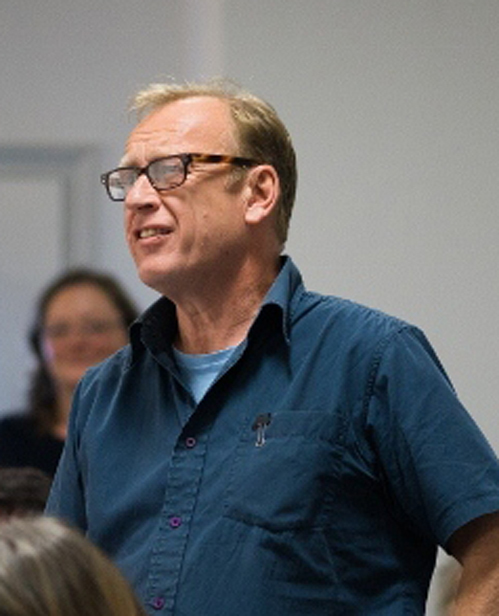 At 5.15pm on 23rd November 2015, Dr. Griffith spoke for fifty minutes on ‘Diplomacy and Drama Abroad? Queen Anna and her Players in England and Europe’. 8th October 2015: spoke, in a morning group, about Queen Anna, her Danish family and her English actors abroad. 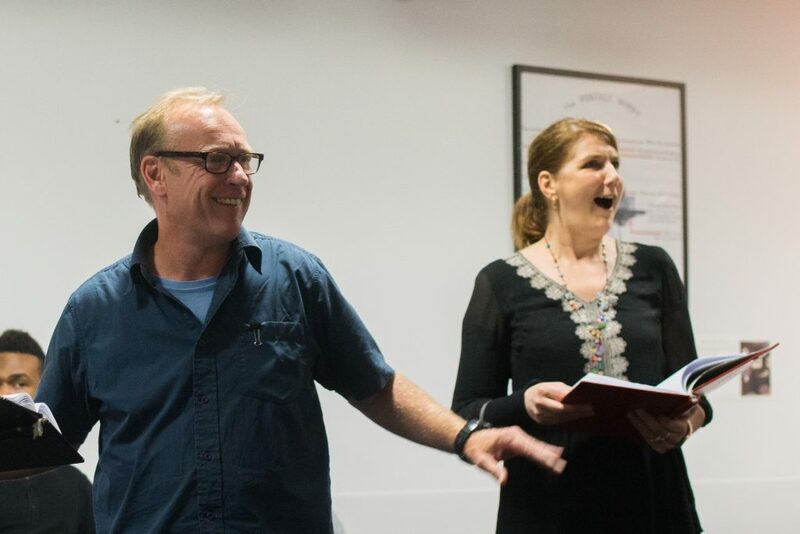 This was in a group with Ildiko Solti and the actor, Kelly Hunter for a Shakespeare and Scandinavia Conference. Dr. Griffith was mysteriously stopped by a German scholar who spoke on a similar subject in the afternoon! Professor Gurr and Dr. Griffith met again on 19th June 2015 to talk on the subject of ‘Shakespeare in Shoreditch’. This was at 7.30pm in the bell-tower of the oldest building in Hackney. Prof. Gurr argued a Shoreditch Shakespeare who preferred writing to acting; Dr. Griffith argued Shakespeare as an actor-sharer first. 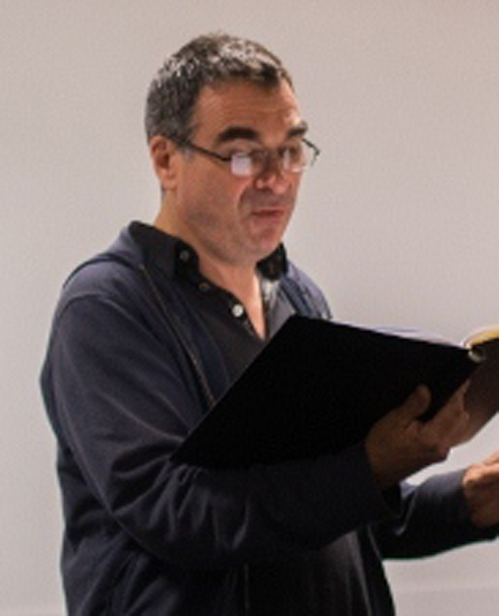 Actors Peter Revels-Walsh as Burbage and Jeanette Clarke, speaking Shakespeare’s words, took part. 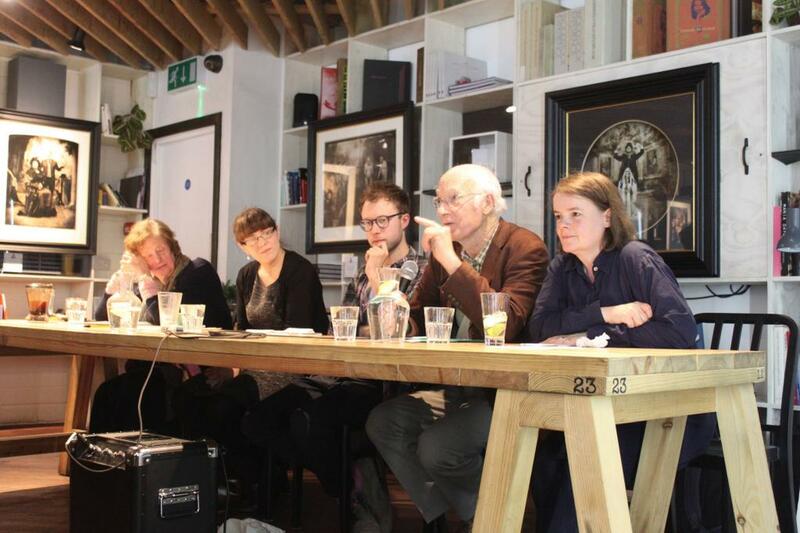 On 12th October 2014 at 5.30pm Dr. Griffith took part in a panel session answering questions about William Shakespeare’s time in Shoreditch. 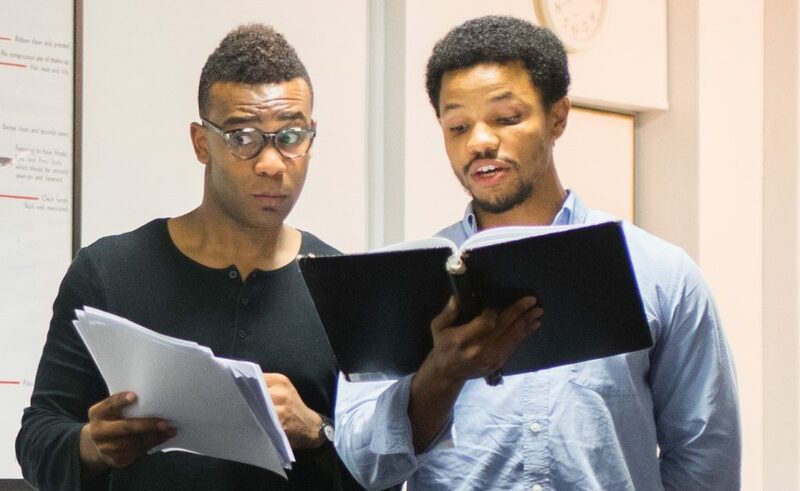 This was part of the ‘Shakespeare in Shoreditch’ festival of events produced in 2014 by the RIFT acting company. Fellow panelists included Prof. Katherine Duncan Jones, Dr. Lucy Munro and Prof. Andrew Gurr. At 5.15pm Thursday 5 June 2014 two short papers were given in the Bedford Room (G37) at the Medieval and Tudor London Seminar at the Institute of Historical Research. The speakers were Eva Griffith – on the Red Bull, Thomas Greene, dicing and cards and Matthew Wakeman, from the University of Warwick, on table games in Tudor England. The duration of each paper was 25 mins and was followed by wine and a meal in Bloomsbury. At 7.30pm on Tuesday 13th May 2014, Dr. Eva Griffith gave a talk to the Amwell Society, Islington. 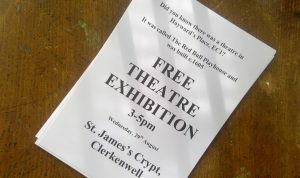 The talk was entitled: ‘The Red Bull: a Jacobean Playhouse in Clerkenwell – and the actors who lived nearby’ and the venue was Clerkenwell Parochial School, Amwell Street, London EC1 1UN. It was of 35-40 mins duration and was given after the Society’s AGM. 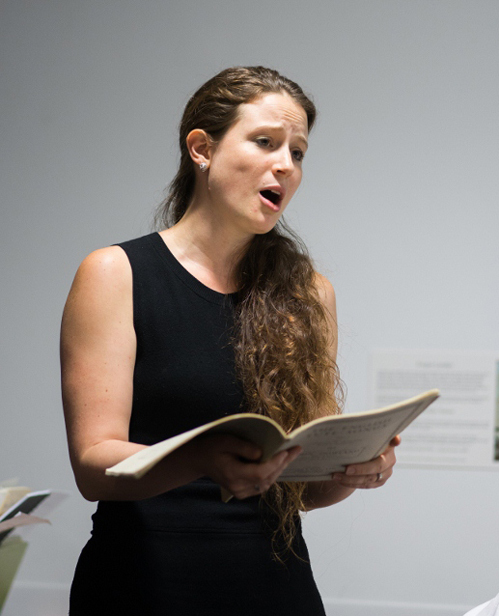 At 7pm on Thursday 20th February 2014 in the Chapter Hall of the Museum of the Order of St. John of Jerusalem, Eva Griffith gave a talk about the Red Bull playhouse and the Revels Office, Clerkenwell. This was for the St. John’s Historical Society. The talk was given to a packed room and was illustrated by dramatic passages by Thomas Heywood and William Shakespeare performed by actors Sonia Ritter, Graham Christopher and Eva Griffith. On the evening of the 2nd of December, 2013, a short talk was given by Eva Griffith about the Red Bull playhouse on the Seckford Estate. 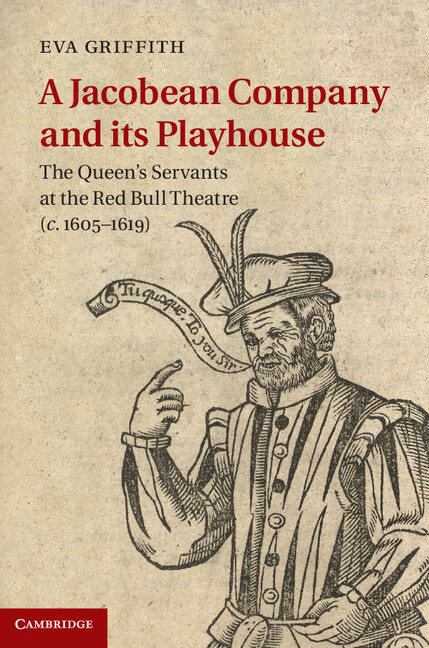 This was to celebrate the publication of Dr. Griffith’s book, A Jacobean Company and Its Playhouse, and was attended by Professors Andrew Gurr and Ann Thompson, archaeologist Julian Bowsher, representatives from Cambridge University Press and many of Dr. Griffith’s family and friends.